New Albany, Ind., Lodge No. 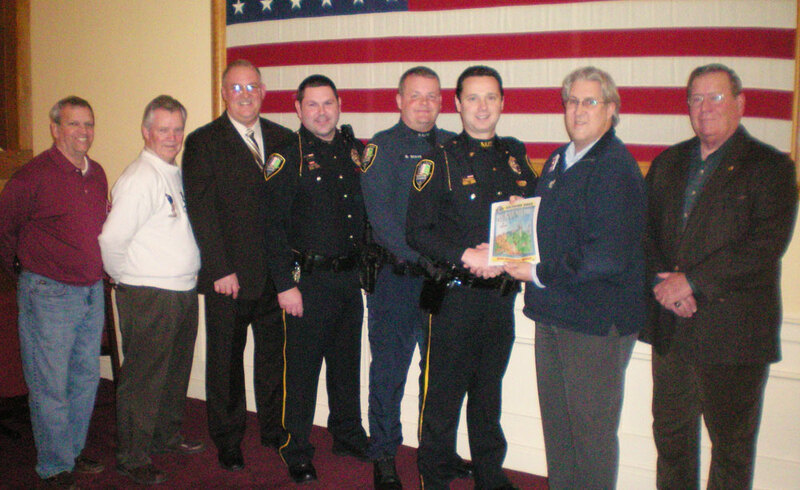 270 helps local police help local kids. 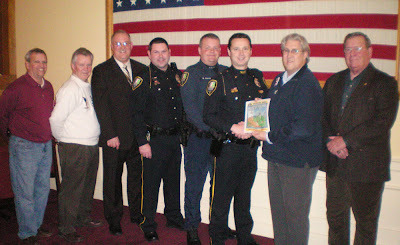 Elks used their $1,000 Gratitude Grant plus an additional $1,000 in Lodge funds to enhance the D.A.R.E. Program, helping kids to make healthy choices. The ENF awards Gratitude Grants to Lodges to directly address local needs. Lodges are eligible to apply for Gratitude Grants after meeting the GER’s per-capita goal. In 2011-12, these grants are worth $2,000. To find out more about Gratitude Grants, visit www.elks.org/enf/community.